Height 47" - Length 81" - Width 40". 24" Cut. 13hp. 270lbs. Mows grass 40" tall. Soft Weeds up to 6ft tall. Straight Blackberries to 36" tall. 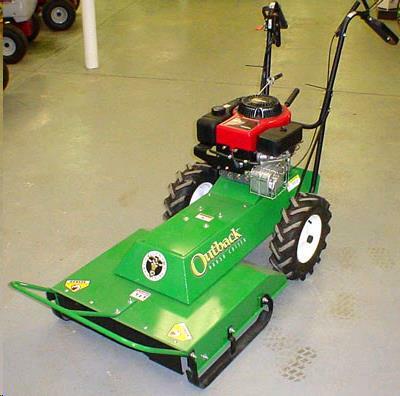 Mows seeds up to 2" Diameter. Wood seedlings up to 1.5" Diameter. 3 Forward speeds & 1 Reverse. * Please call us for any questions on our mower high weed 24 inch rentals in Langley, also serving Clinton, Freeland, Greenbank, and Coupeville.